RENEW your 2019 subscription by February 28 to keep your seats! You won’t want to miss our fantastic line-up: Duke Ellington’s Sophisticated Ladies, Treasure Island, Hello, Dolly!, and The Wizard of Oz! 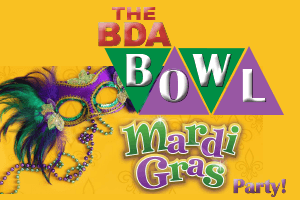 Call the Box Office at 207-725-8769. 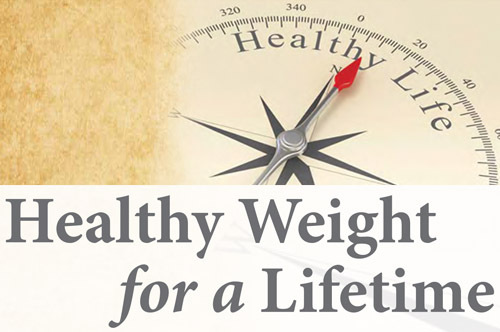 Healthy Weight for a Lifetime provides a long-term solution for weight loss by addressing the emotional, physical, and nutritional issues contributing to obesity. 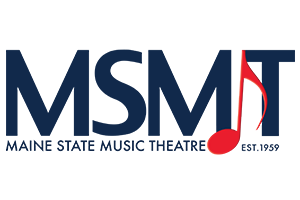 The 12-week mindful living program includes nutrition counseling, integrated behavioral health, and exercise coaching, creating a foundation for overall better health. For more information or to register, please call (207) 373-6585 or visit midcoasthealth.com/wellness/weight. 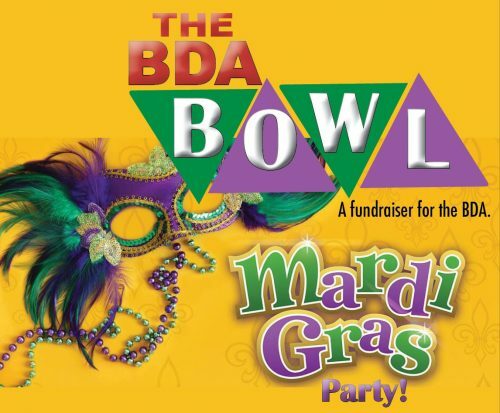 The BDA Bowl + Mardi Gras Party Fundraiser! Do you want to do things you haven’t done in ages, gain relief from pain you’ve lived with for years, and be able to exercise and improve your overall health? 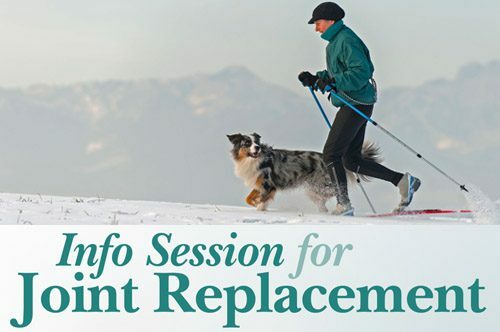 Learn firsthand about the Mid Coast Center for Joint Replacement during this free education session. Join Thomas J. Kryzak, MD, and Jacob H. Furey, MD, to learn about the first-class orthopedic care available right here, close to home. They will discuss joint replacement surgery and answer your questions. 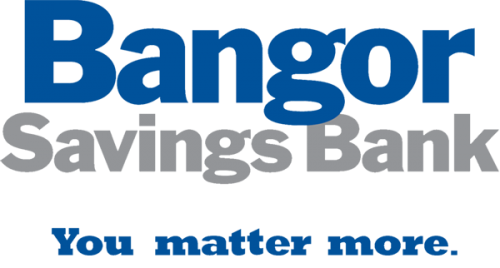 For more information, please call (207) 373-6585. Paul Perkins, MD, a Bath resident and member of the Bath-Brunswick Citizens’ Climate Lobby Chapter will discuss the Energy Innovation and Carbon Dividend Act: HR 763, why we should all support it as the first best step for curbing carbon dioxide pollution and entertain discussion.